Volume 1, Volume 2 (Paths & Portals), Volume 3 (Secrets & Sequences), Volume 4 (Robots & Repeats), and Volume 5 (Potions & Parameters) AVAILABLE NOW! Volume 6 (Monsters & Modules) will be released 2 October 2018! 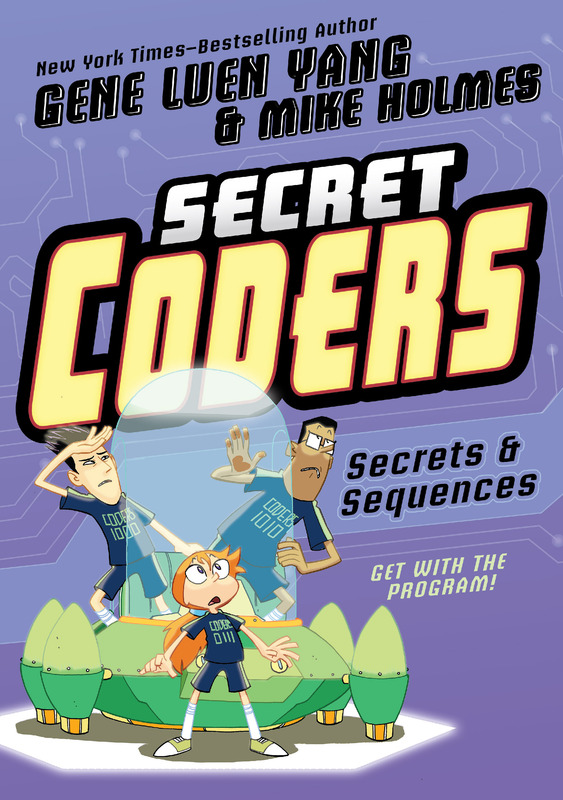 Visit the Secret Coders website! 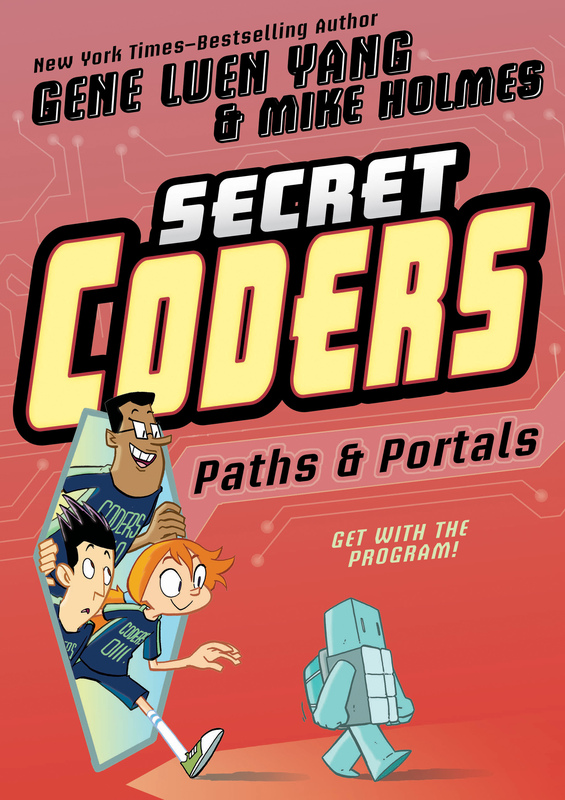 I love comic books and I love coding. For years, I taught high school computer science by day and made comic books by night. During that time, comics and coding felt like two separate worlds. 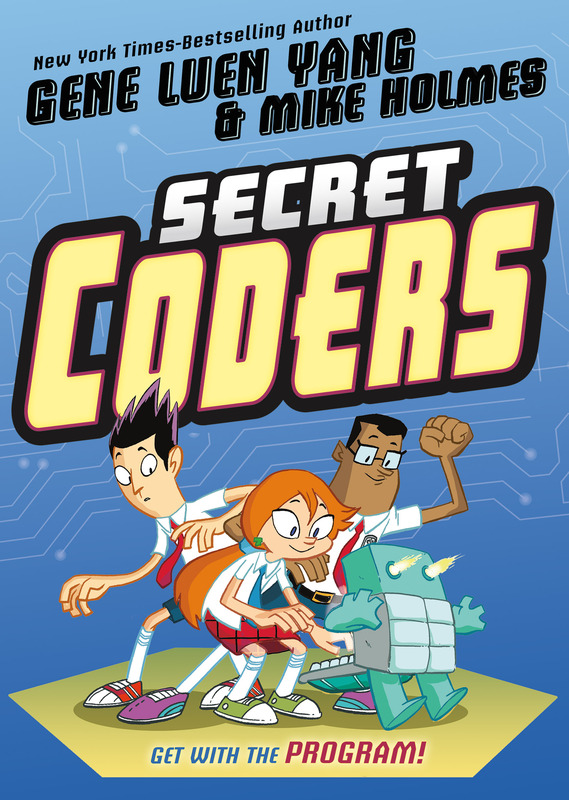 Comics and coding have finally come together for me in the form of Secret Coders, a graphic novel series that teaches coding! This is something that I’ve had in mind for a long, long time. It’s great to finally be able to get it out into the world. And one of the best parts of this project is that I get to work with the supremely talented Mike Holmes. Mike’s stuff has a Saturday morning energy to it — once you see it, you’ll know what I mean. 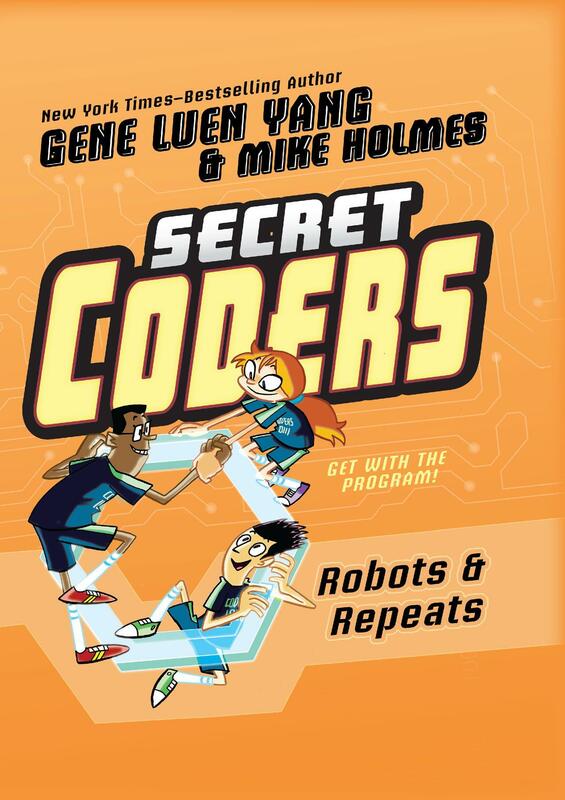 Mike and I tell a story that’s a bit like Harry Potter: A group of kids find a secret school, only in our books the school teaches coding instead of magic. You know there’s a problem with Harry Potter, right? You read about all these kids becoming wizards, but when you try the same tricks at home, you don’t get to be a wizard. Secret Coders doesn’t have that problem. 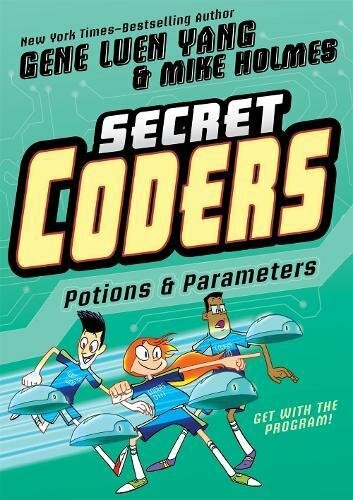 After reading about how our heroes become coders, you can try the same things at home and become a coder yourself!